In celebration of 150 years of St Pancras Station, one of London’s most iconic landmarks, we are hosting a celebratory three-course anniversary dinner on 17th October. The seasons and Victorian techniques were the menu creative for this special occasion. London in the 1800’s used to smoke a lot of fish and meat to preserve the food, as refrigeration was a luxury. We took inspiration, and planned ahead for this special dinner salting, brining and pickling vegetables and fruits to extend our pantry so we can serve these items outside of the seasons as part of the unique menu. 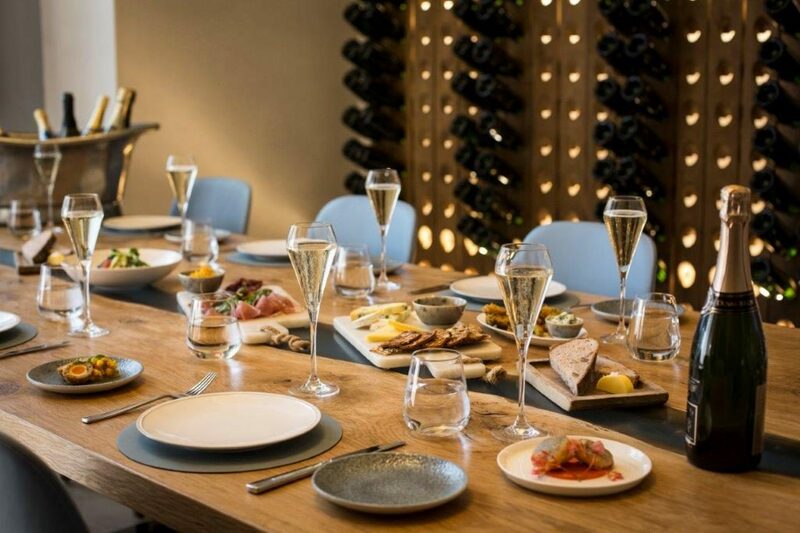 A glass of English sparkling wine will be served with each course, tickets can be booked for £65 per person. Book your tickets here for the 17th October.